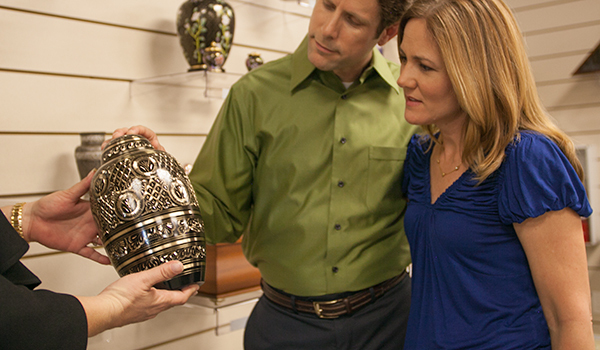 Morgan Memorial Home provides a variety of ways to remember your loved one with cremation selections. As the area’s most preferred cremation provider, each service is personalized to meet your needs. Cremation offers the same beautiful services as traditional burial. It fact, choosing cremation opens up even more possibilities. It can also be very cost-effective. Please ask about our selection of unique products for cremation that enhances your tribute and help create wonderful memories.